You have unlocked the MONSTERDEAL coupon code. You now have access to the lowest prices possible for all our Magazine Subscriptions! Visit our Magazine Specials page where you can purchase Magazine Subscriptions for $7 each, when you purchase 5 to 9 of the qualifying subscriptions, or $6 each when you purchase 10 or more. 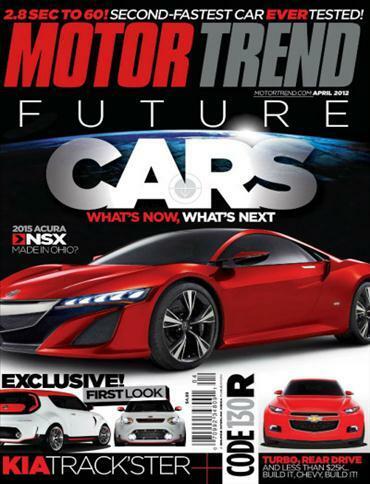 Motor Trend magazine is for new-model shoppers and dedicated car and truck enthusiasts. Find coverage of motor sports, the auto industry, reviews and buying guides in each issue of Motor Trend magazine. Books N Things Warehouse, Inc.